When someone comes to your home, one of the first things they see is your garage, so shouldn’t you keep it in the best condition possible? But tidying up your door – washing it down, adding a coat of paint – isn’t the only way to add curb appeal to your home. At SMART DOORS, one of the “little touches” we recommend is new aluminum capping. Let’s face it, Canadian weather is brutal – bone chilling cold and snow, rain, wind, heat and humidity – and your garage door often shows damage before the rest of your home. 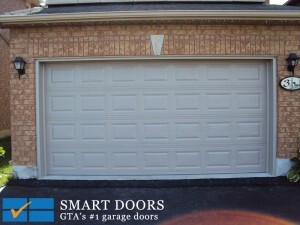 SMART DOORS is the Greater Toronto Area’s number one garage door company since 2002, and we’ve earned and continue to serve more satisfied customers than any of our competitors. But what makes us great? It’s more than price or selection. It’s professionalism, attention to detail, and making sure our staff have ongoing training and education opportunities so they remain the best sales, technical, and support team in this zip code and the next. Adding aluminum capping to your garage door frame is one way to keep your door looking great, and also has the added benefit of protecting against new or further environmental damage. SMART DOORS will install an aluminum overlay directly over the wooden frame around the door, which adds to your home’s curb appeal and is an economical option compared to replacing the door completely. We stock many colours and styles to choose from, so stop by and see our wide selection with your own eyes. SMART DOORS is conveniently located in Concord, Ontario, and proudly serves the communities of Vaughan, Richmond Hill, Thornhill, Markham, Aurora and Maple from our main office.  We’d be happy to answer any questions about sales, service, or installation, so visit us online, stop by, or call 905-532-9770 for a free consultation.